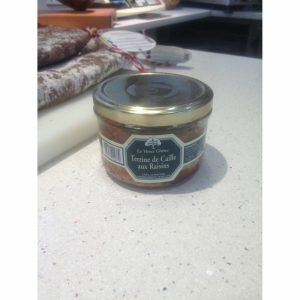 Landes and Béarnaise artisans who make these exquisite preserves, follow a recipe handed down from generation to generation, thus revealing to French Southwest in all its fineness: a unique moment to share. 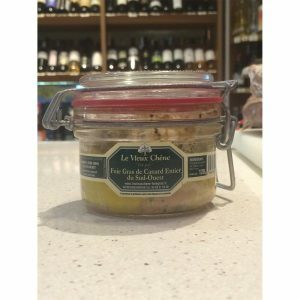 The foie gras chosen are made ​​with cold worked foie, from rustic ducks reared in collective park for a minimum of 14 weeks and fed corn: The final result is unmistakable. 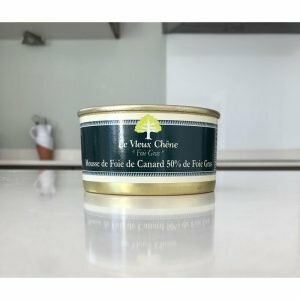 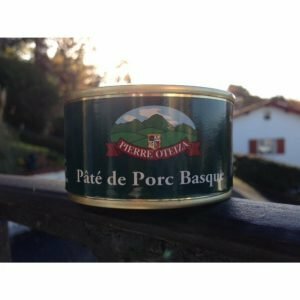 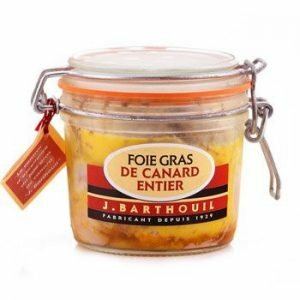 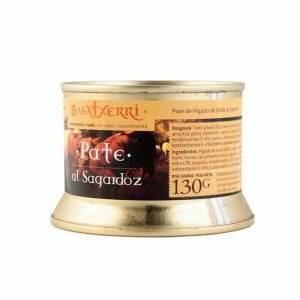 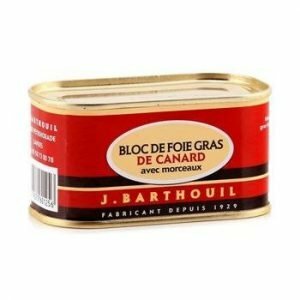 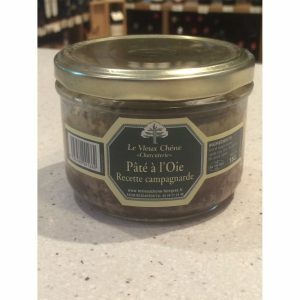 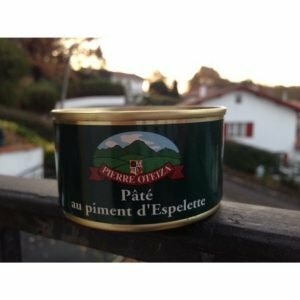 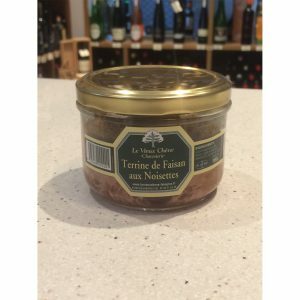 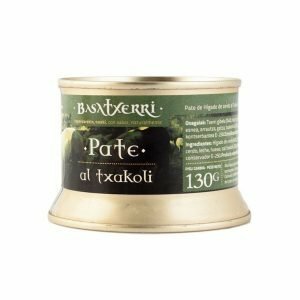 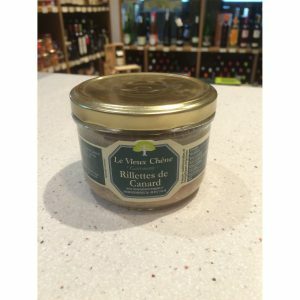 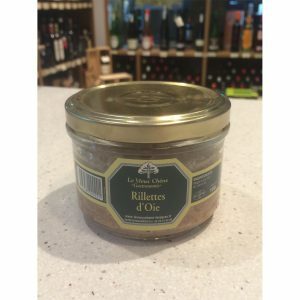 We advise to serve foie gras and its derivatives with good bread, a sweet white wine and depending on your tastes with Espelette pepper jelly or some fig jam.